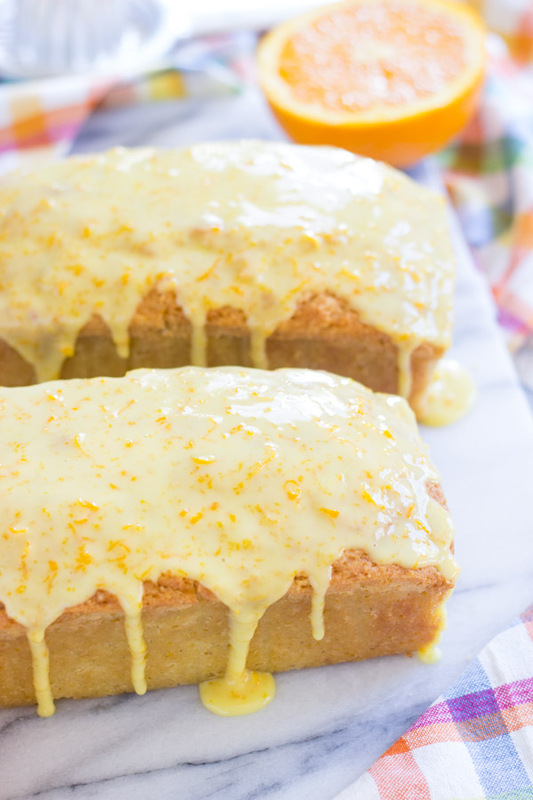 Moist and sticky lemon loaf cakes, crunchy with poppy seeds. 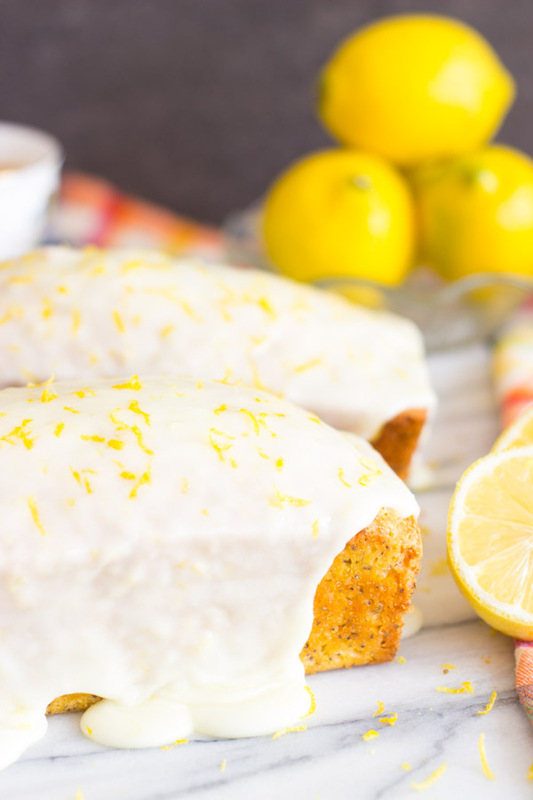 Drenched in tangy fresh lemon glaze, these Lemon Poppy Seed Loaf Cakes are just what you need to beat the winter blues! Hi and Happy Monday! Oomph. I hope you had a wonderful weekend. 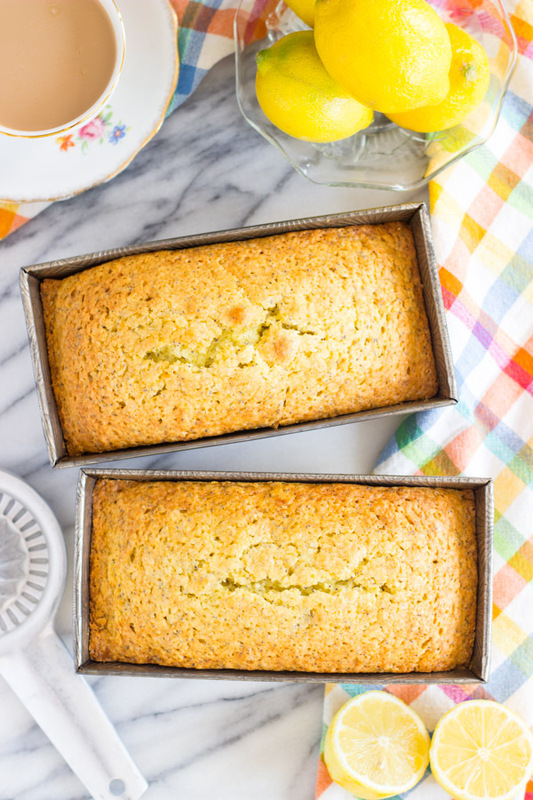 I want to give you a cure for spring fever, and these Lemon Poppy Seed Loaf Cakes are definitely a prescription for it. After all, maybe you need it. It’s late into winter. Spring is near, but not quite here. You need some sunshine! 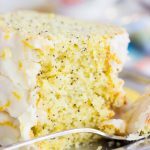 Let these Lemon Poppy Seed Loaf Cakes be the answer! Don’t you love that it’s going to stay light out later?? Losing that hour really hurt though. I hear that the northeast has a big snow storm coming through, and we are also slated to have a cool and rainy week of weather here in Florida. Some of my S.O.’s family was down visiting this past week from Buffalo, and they’re heading back tonight just in time for the storm. Hopefully they don’t have any travel snafus. They were in Orlando for the week, about 1.5 hours from us. They rented a house with 6 bedrooms, and invited us over for the weekend, along with some other family. All in all, there were 14 of us staying in the house!!! That’s a lot of in-laws in one abode. The weather was gorgeous, and it was perfect for lounging around the pool with mimosas and Bloody Marys. For meals, everybody pitched in, and we had hamburgers and steaks to grill out, fresh veggies, meatballs with ravioli, and a ton of desserts. Like, a ton. I made this No Bake Peanut Butter Pie recipe, of course. I always turn to that because it’s quick, easy, and everyone always loves it. Everyone loves it! 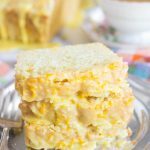 It’s one of my go-to recipes. I had it ready to take over there in about 15 minutes. And I actually made this Reese’s Cup No Bake Peanut Butter Pie recipe version. 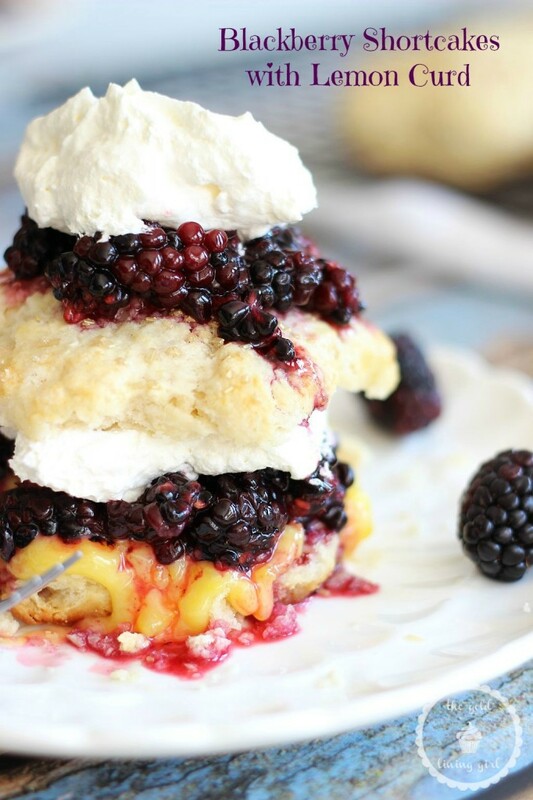 It’s so rich and over-the-top, but so simple to pull together. 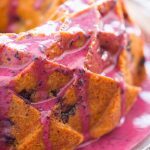 I also took over these Lemon Poppy Seed Loaf Cakes. It was a nice accompaniment to lunch yesterday. We made a meal of grilled hamburgers, salad, and baked potatoes. 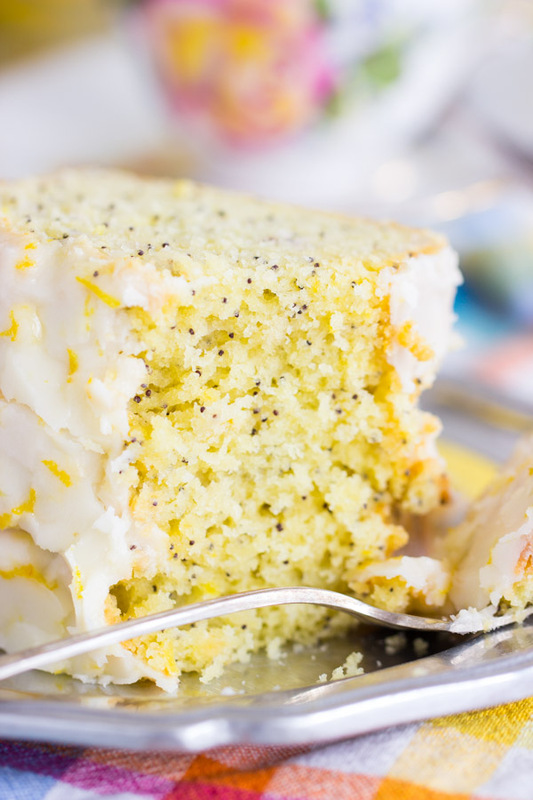 Slices of a Lemon Poppy Seed Loaf Cake were the perfect dessert. 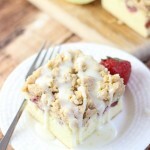 A sweet, sunny, citrus dessert to cap off a summery picnic menu. 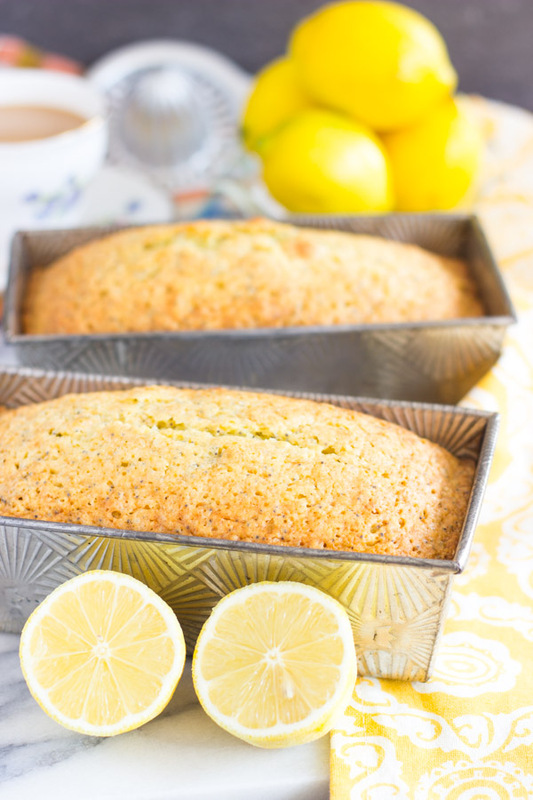 I made these lemon poppy seed cakes from this recipe for Orange Cardamom Loaf Cakes. 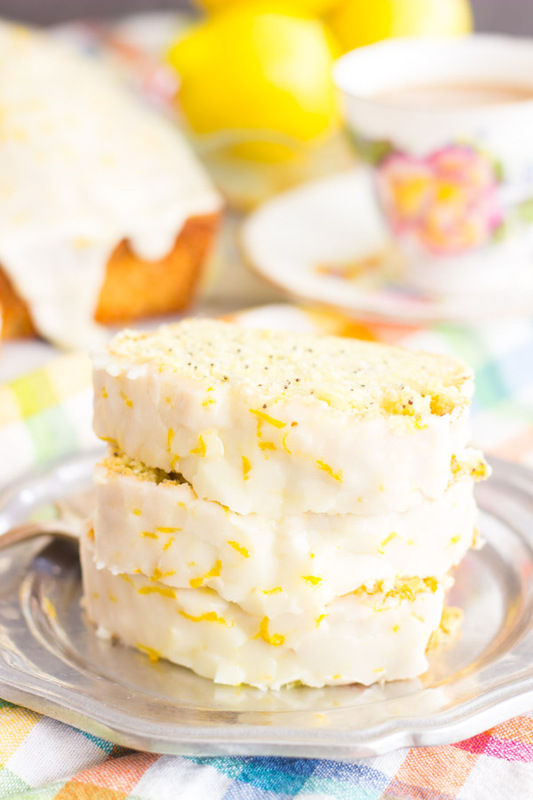 As soon as I made the orange loaf cakes, I knew I wanted to revamp the recipe for spring with lemon and poppy seeds. 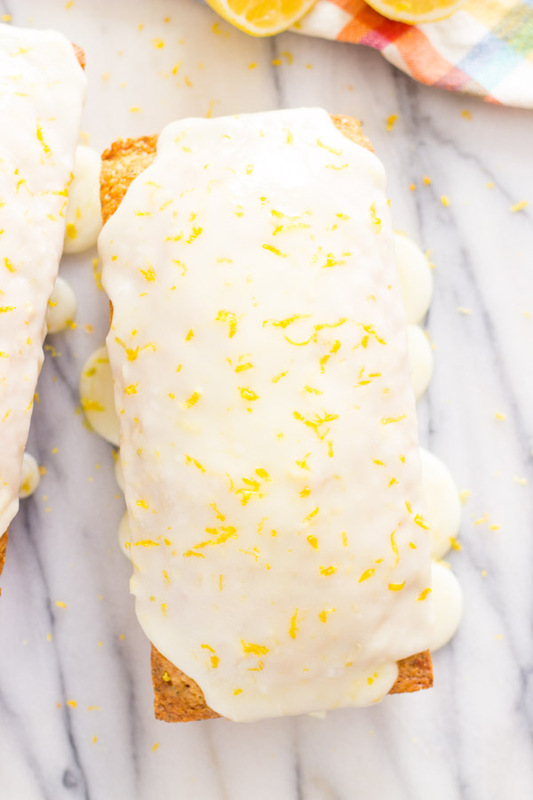 These loaf cakes are sweet, moist, and sticky, and the tangy lemon glaze drizzled over top is divine. 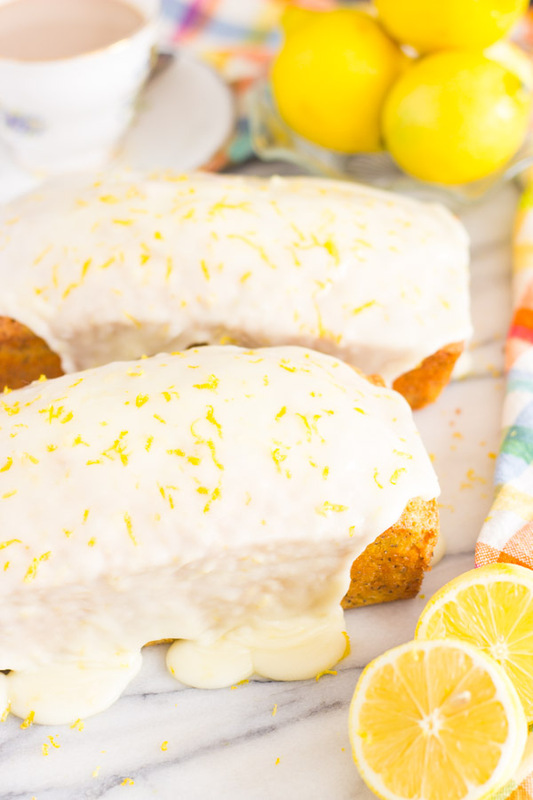 When you’re dreaming of spring and warmer temps this week, bake a batch of these Lemon Poppy Seed Loaf Cakes. 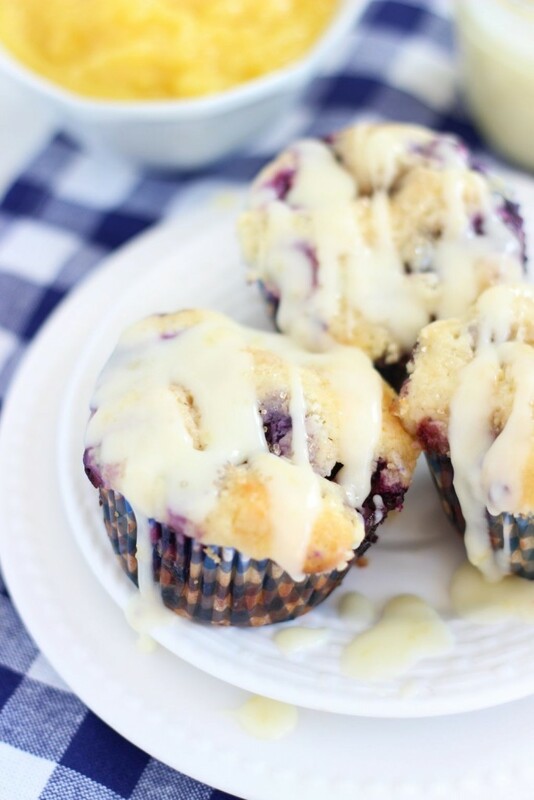 In a medium bowl, combine flour, salt, and baking powder. 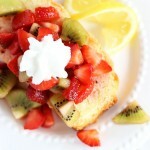 In a large bowl, whisk together sugar, milk, oil, eggs, lemon zest, lemon extract, and vanilla. Add the dry ingredients to the wet ingredients, stirring until just combined. Bake at 350 degrees for 50-60 minutes, or until edges are golden brown, and a toothpick inserted near the center comes out clean. Cool in pans for 15 minutes before removing to wire racks to cool completely. Whisk together lemon zest, lemon juice, melted butter, and 2 c. powdered sugar, adding more powdered sugar as needed to achieve desired consistency. 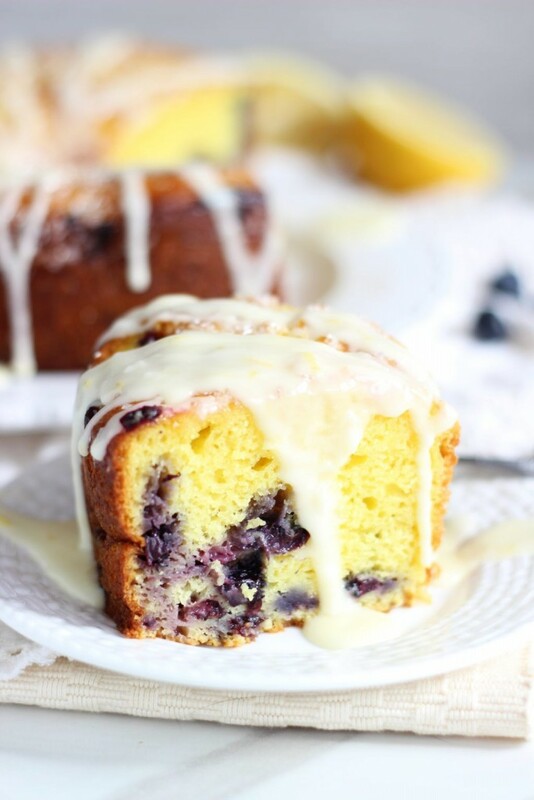 Spread cakes with lemon glaze. Cut and serve. 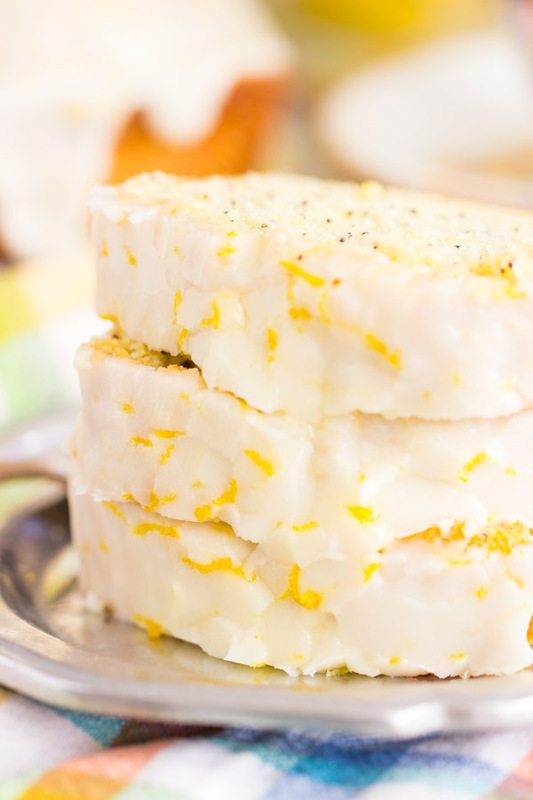 More citrus recipes for spring! 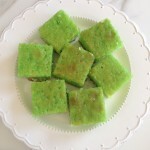 Key Lime Cake with Limeade Glaze Recipe – Happy St. Patty’s Day!